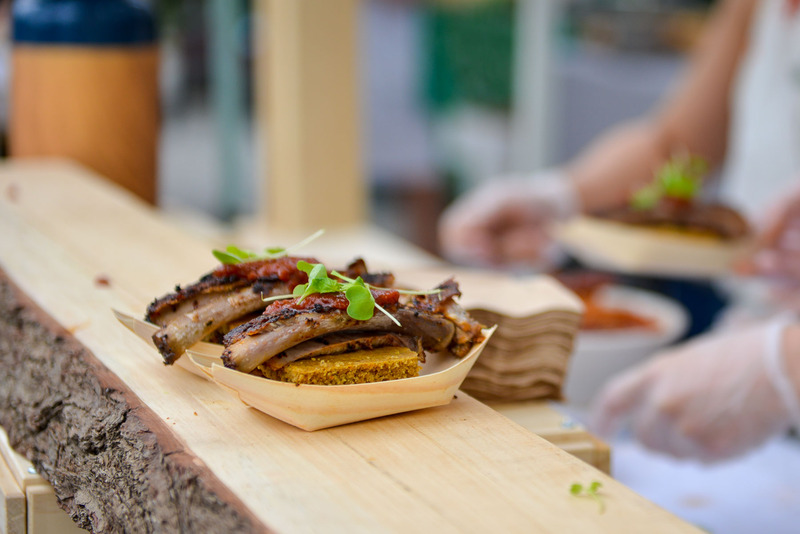 Our most popular fundraiser features all-you-can-eat dishes from 65+ of Toronto’s best chefs, accompanied by drink vendors and an eclectic mix of local musicians, DJ’s, and performers. 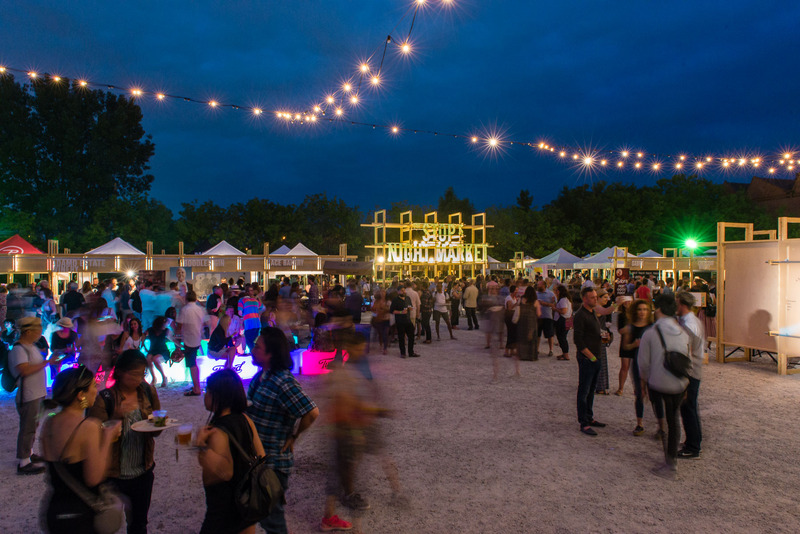 Night Market is presented by FreshBooks, and all proceeds support The Stop’s vital programming. 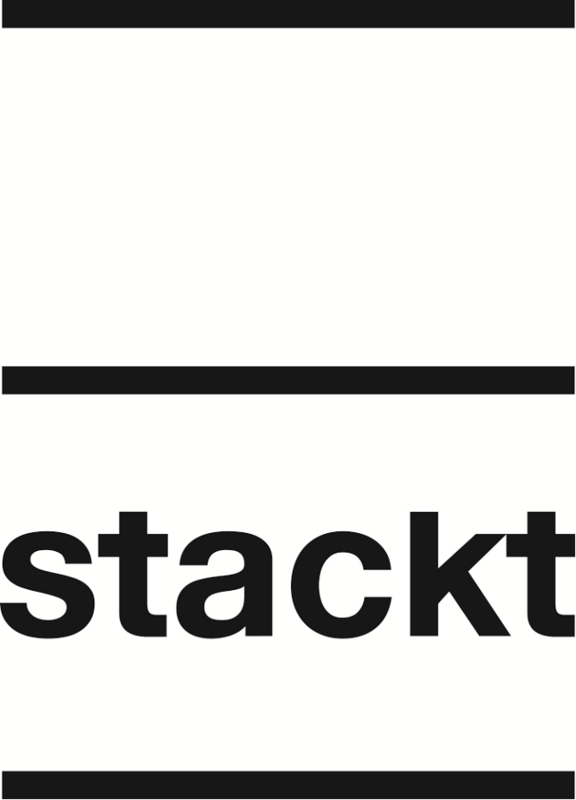 stackt market, 28 Bathurst St.
Once you walk through the gates of Night Market, you’ll be treated to an all-you-can-eat feast for the senses. 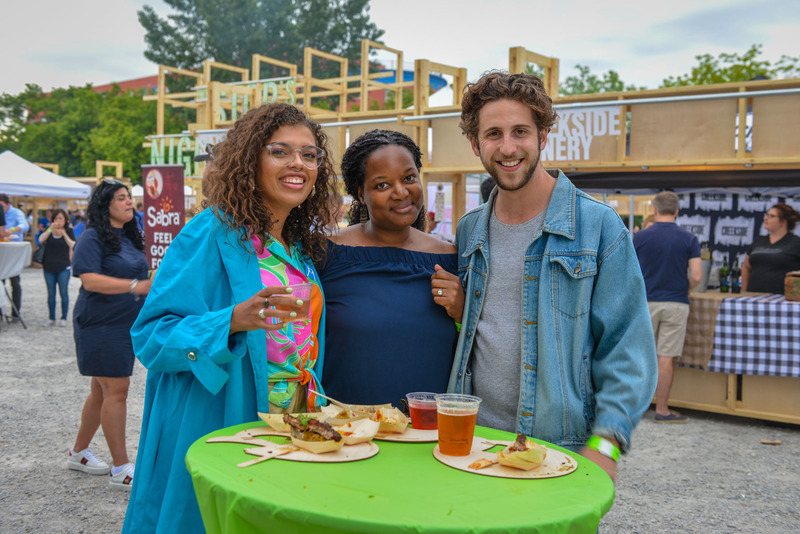 Sample as much as you like from our food and beverage vendors, and while you’re digesting, relish the vibrant atmosphere, connect with friends, and enjoy fabulous music and live performances. 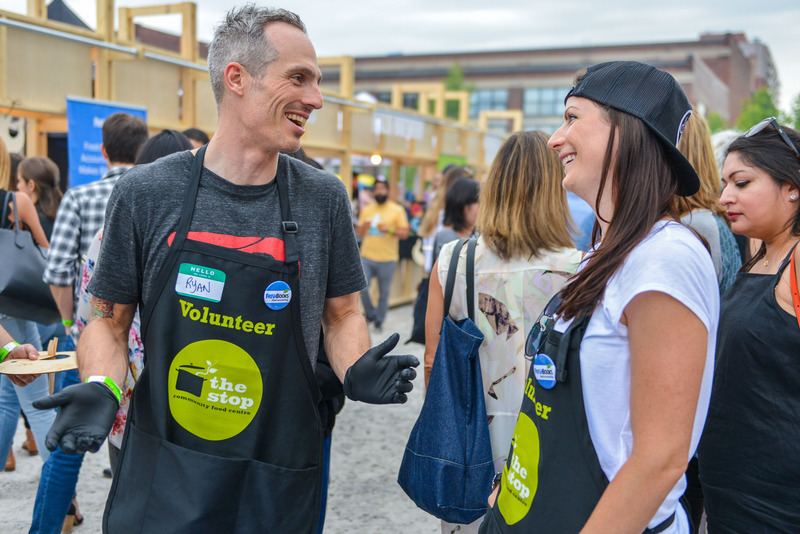 The Stop’s Night Market is an opportunity to enjoy good food and to build our community—something that we do at The Stop Community Food Centre every day. All proceeds from The Stop’s Night Market benefit The Stop Community Food Centre‘s critical food access and community-building programs. 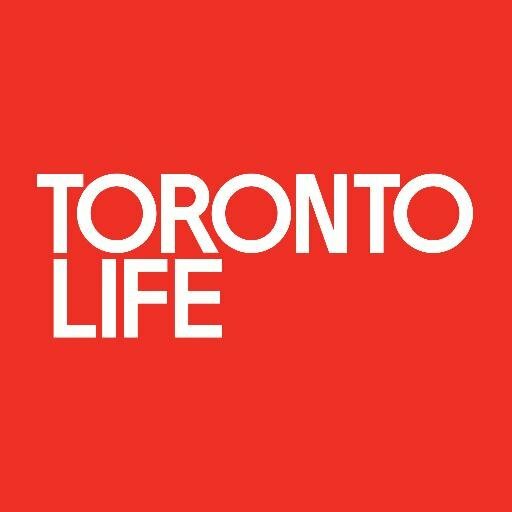 Our offerings include a healthy food bank, nutritious drop-in meals, perinatal and family supports, community kitchens and gardens, and youth leadership programs—all of which provide dignified access to healthy food, strengthen social connections, build skills, and promote civic engagement. Underlying all of The Stop’s efforts is the belief that food is a basic human right. Working alongside our community members, we’re challenging inequality and changing the narrative around poverty. Are you looking for information about participating in Night Market as a vendor or performer? Do you have questions about the event or its location? Contact Ruby Sohi at [email protected]. Are you interested in corporate sponsorship? Contact Cara Goodman at [email protected]. Are you a member of the media? Contact Kate Fane at [email protected]. Tickets go on sale on this webpage on May 8th, 2019 at 12pm. Mark your calendars! The Stop’s Night Market is a critical fundraiser for The Stop at a time when our programs have never been more urgently needed. Skyrocketing housing costs, precarious employment, unlivable social assistance rates, and lack of affordable childcare are among the policy shortcomings that continue to challenge our neighbours and their families in their aspirations for healthy, dignified lives. We rely on the generosity of our donors to provide our critical food access and community-building programs. All proceeds raised through ticket sales for The Stop’s Night Market support our community services. Sorry! As much as we would love for you all to attend, we cannot guarantee tickets. However, monthly donors to The Stop do get early access to ticket sales. Complimentary tickets are available through event sponsorship only. 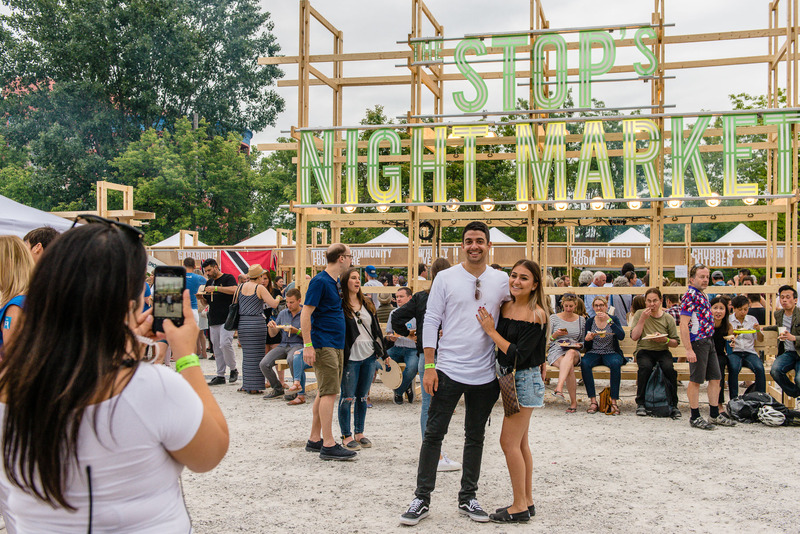 Your ticket gives you access to The Stop’s Night Market for one night only. 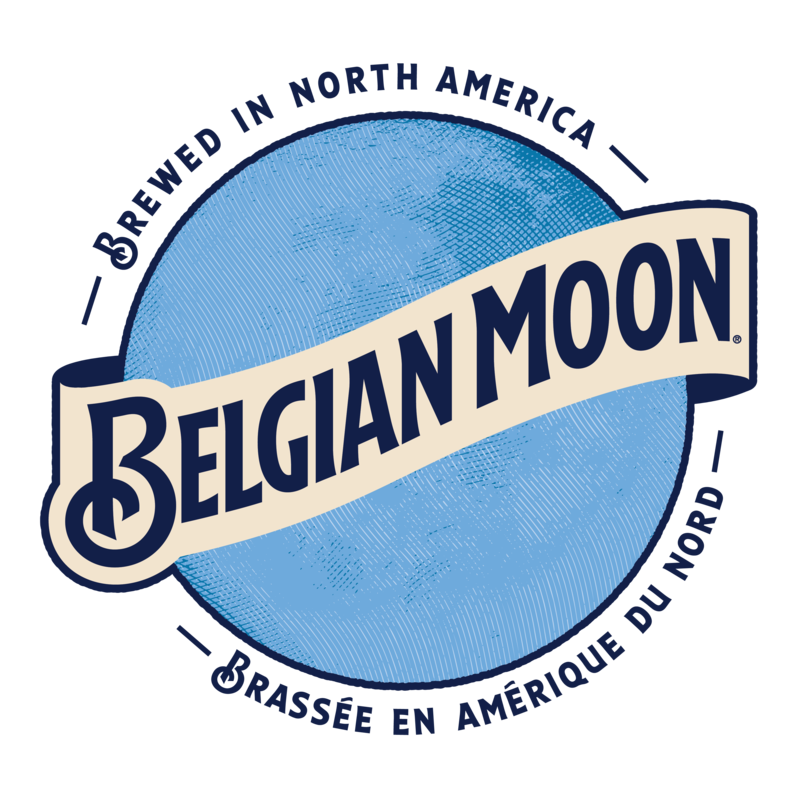 Once you enter the event, you can eat and drink as much as you like from our food and beverage vendors from 7PM to 11PM! 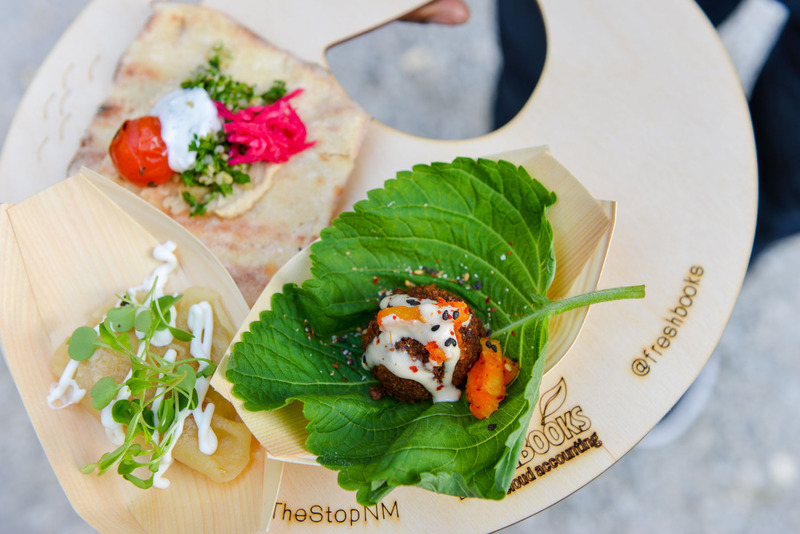 As The Stop’s Night Market is an all-you-can-eat-and-drink event, the value of the advantage that ticket buyers receive may be more than the cost of the ticket. Therefore, in compliance with Canada Revenue Agency regulations, ticket buyers will not receive a tax receipt for any portion of their ticket purchase. You can only enter the event on the night for which your ticket is valid. There are no exceptions. All sales are final, no exchanges and no refunds can be issued. No. Our chefs are generously donating their time and ingredients, and base the number of servings they offer on the number of expected guests each night. We encourage everyone to stay, sample, and enjoy everything on offer, and to remember that there are hundreds of other guests who are hoping to do the same. Please be considerate. Thank you in advance! YES. Please bring a valid photo I.D. for the security check at the entrance. No one under the age of 19 will be admitted. This event is not suitable for children or youth, and no one under the age of 19 will be admitted. Dogs or animals of any kind will not be permitted at this event, so please plan accordingly. Yes! 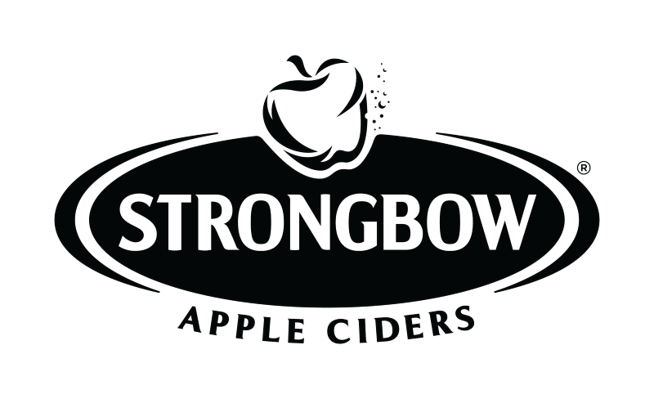 There are no physical barriers at the venue and we will have an accessible toilet onsite. If you have questions or concerns about accommodations, please contact us. 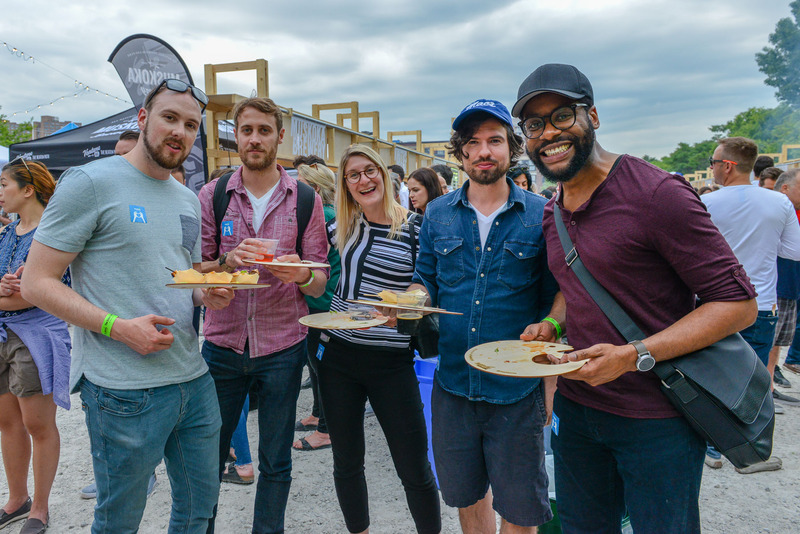 Mix and mingle, chill out in the chill zone, enjoy good music and live performances, and learn more about the impact your ticket purchase will have on The Stop’s programs and community. Speak with our wonderful team onsite to learn more about how you can continue to support and get involved with our work. The Stop’s Night Market is happening rain or shine, so dress appropriately for the weather! There is no dress code for this event, however we do encourage everyone to wear comfortable shoes (and stretchy waistbands). Design has always been an important element at The Stop’s Night Market and we continue to explore creative ideas and suggestions from local artists and design teams. We will not be soliciting design teams to create carts in 2019. However, if you would like to share your ideas and/or suggestions on how to best use your time and talents, we would love to hear from you! Thanks for your interest! To inquire about participating in Night Market as a vendor, contact Ruby Sohi at [email protected]. Night Market is a vital fundraiser for The Stop, and as such, we have a very limited number of media passes available. To inquire about passes, or for any other media requests, contact Kate Fane at [email protected].